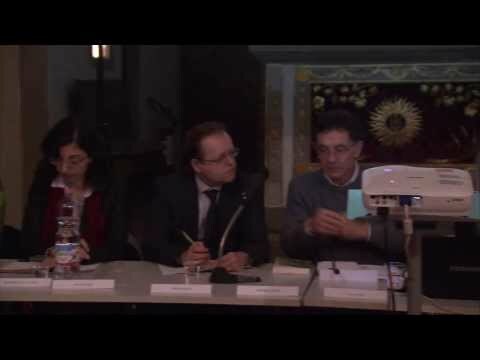 The Lorenzo de’Medici Institute hosted an international conference to reflect on the state of the media on January 16, 2014. The event ‘Media allo Specchio‘ reflects on modern media’s relationship with literature since the eighteenth century. This video provides a brief summary of this important international event, which you can learn more about here.